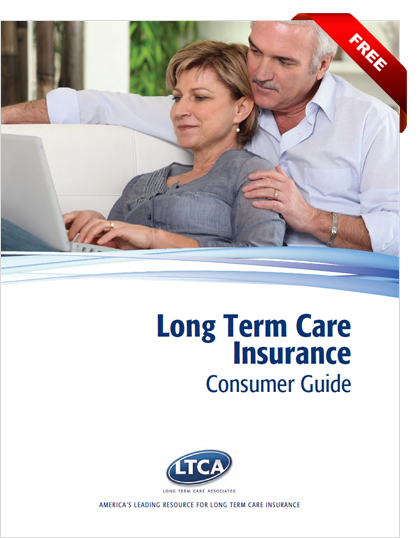 LTCA - Compare Rates on Long-Term Care Insurance & Save! Compare Rates on Long-Term Care Insurance & Save! LTCA will help you compare options from the nation's leading insurers to find a plan that meets your needs at an affordable price. Complete the short form below and we'll email you a free copy of our consumer guide with 4 Smart Buying Tips while we get to work preparing your risk-free comparison quote. Protecting your assets and family from the costs associated with extended care is the cornerstone of a solid retirement plan. It's easier than you think to get started today! 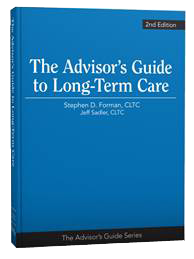 "I have long recommended that every household look into obtaining long-term care insurance... an LTCI policy can be the linchpin of a secure retirement."